In the admin sidebar, tools tab allows you to perform some non-routine management tasks. In the tools, drop-down menu first option is "Available Tools. 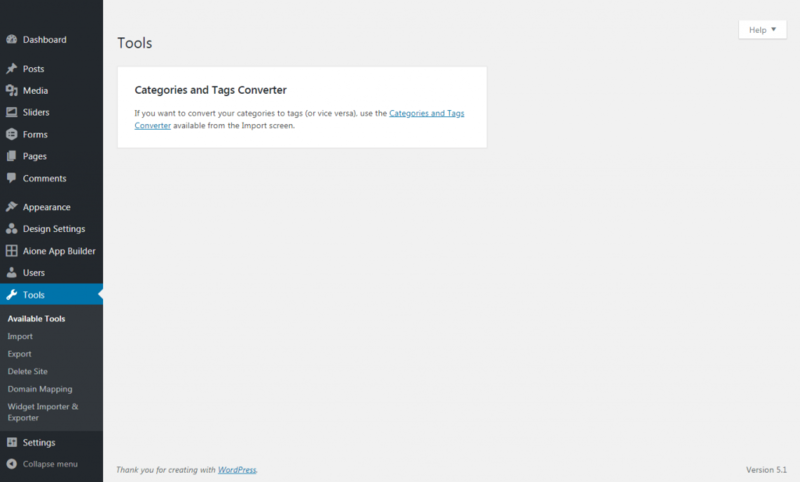 This screen helps you in converting the categories to tags or vice-versa. The link on this screen takes you to the Import screen, where you can install plugin. Once that plugin is installed, the Activate Plugin & Run Importer link will take you to a screen where you can choose to convert tags into categories or vice versa. The need of conversion occurs when you realize that other will work better for your post. Bringing data such as posts, pages, comments, custom fields, categories, and tags into another site is both necessary and useful. To get started you just need to select the platform where you want to import. If the system you want to is not listed, search the plugin directory to see if an importer is available. Export helps in moving data to a new site or if you want to keep the backup of your site data. 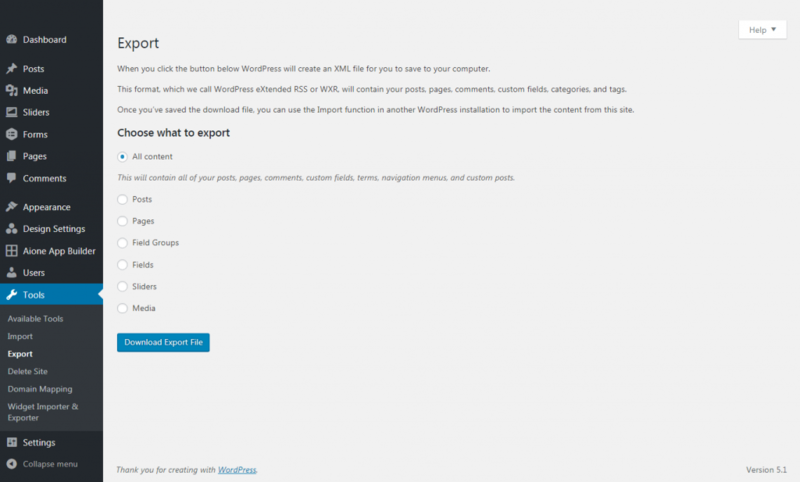 Once you’ve saved the download file, you can use the Import function in another WordPress installation to import the content from this site. 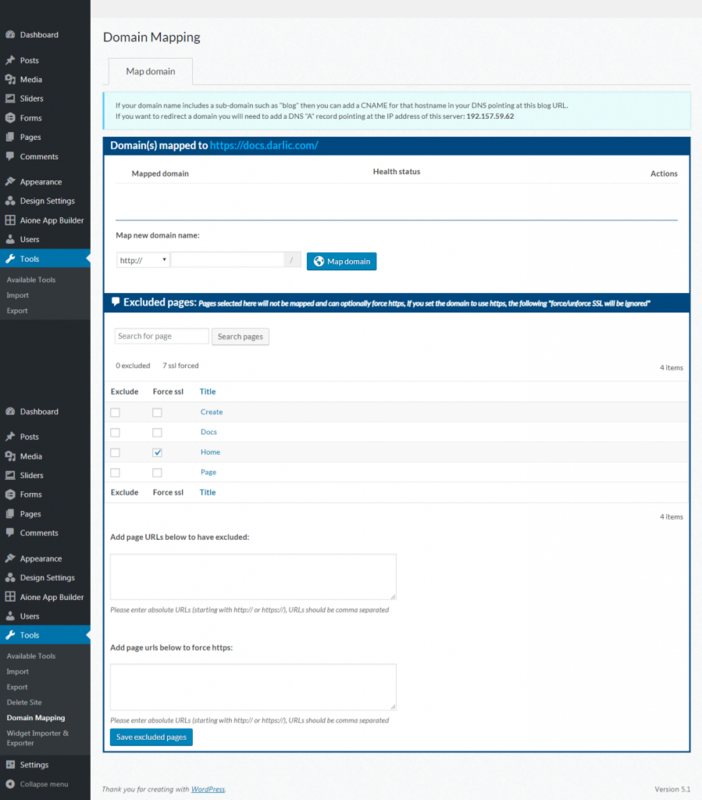 All content: Export all of your posts, pages, comments, custom fields, terms, navigation menus, and custom posts. Posts: Check this radio button to expose additional filtering when exporting posts. Categories: Select only one category with this pulldown or leave at All Categories. Authors: Select a specific author from the pulldown or leave at All Authors. Date range: Select both the starting and ending post date to include in the export. Status: Select the post status (e.g. Published) to export or leave at All Stati. Pages: Check this radio button to expose additional filtering when exporting pages. Date range: Select both the starting and ending page date to include in the export. Status:Select the page status (e.g. Published) to export or leave at All Stati. Field Groups: Click this radio button to export the field groups. 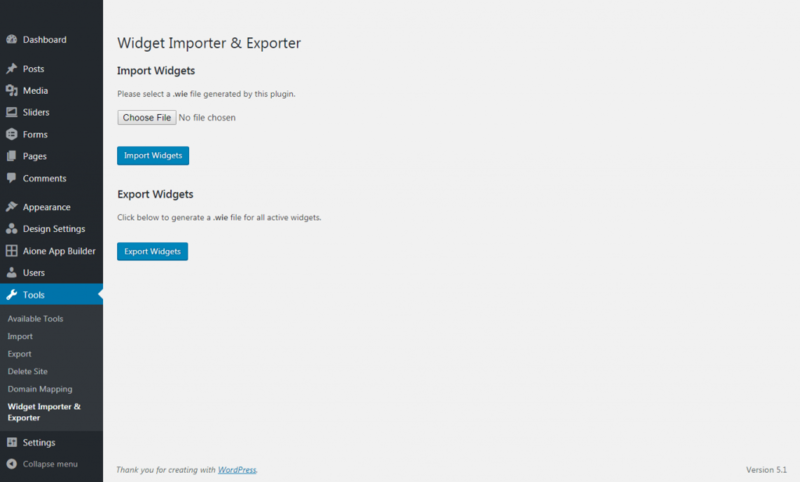 Fields: Clicking this radio button will enable you to export the fields of your site. Sliders: Click this radio button to export the slider settings for the current site. Media: Click this radio button to export the media, additional filtering options will appear to choose the start and end date for the selected media. Download Export File: Click this button and the file, with any filters selected, will be created and you will be asked to save that file to your local computer. If you do not want to use your Darlic®| Create Free Website site any more, you can delete it using the form below. When you click Delete My Site Permanently you will be sent an email with a link in it. Click on the link to delete your site. I'm sure I want to permanently disable my site, and I am aware I can never get it back or use docs.darlic.com/ again. Then click the blue button with text "Delete My Site Permanently". Excluded pages: Pages selected here will not be mapped and can optionally force https, If you set the domain to use https, the following "force/unforce SSL will be ignored". Add page URLs to have excluded: In the textbox area enter absolute URLs (starting with http:// or https://), URLs should be comma separated. Add page URLs below to force https: In the textbox area enter absolute URLs (starting with http:// or https://), URLs should be comma separated. "Save Excluded Pages" button confirms that the settings have been saved. If there is need to transfer widgets from one site to another. It is useful for theme developers to show the sample widgets. To take backup of widgets. Widgets imported as Inactive: These are one which are not existing in current theme. Widgets not duplicated: If widgets already exist in the same widget are. 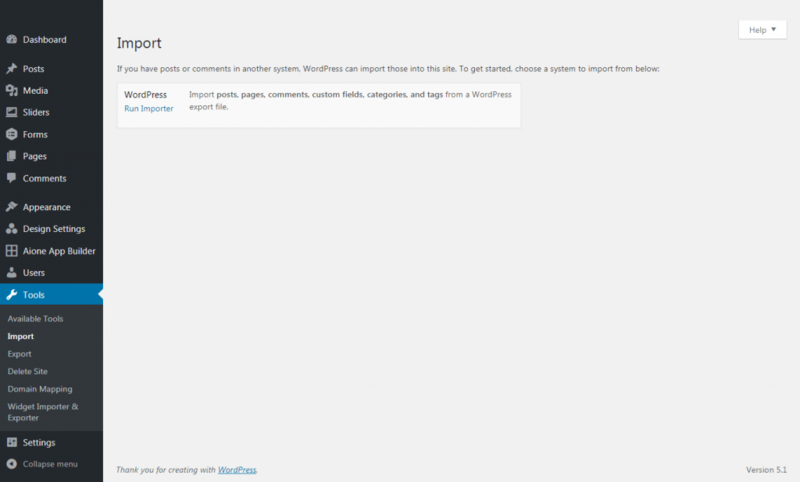 Widgets not imported: If widgets are not supported by the site. It can create an export file of currently active widgets. This file can be later used to import in another site or to restore in the same site later.